Atmaze consulting offers personal training in endurance sports; such as cycling, running, triathlon and skiing. We do mobility-, strength- and fitness tests, running analyzes and offer personal coaching and individual training plans. We strive to guide the customer to a balance in life between work, training and family. We want to build long-term relationships and goals with the customer. We believe that personal relationships and a great commitment are the key to success for both parties. Road cycling: has competed for about 10 years. 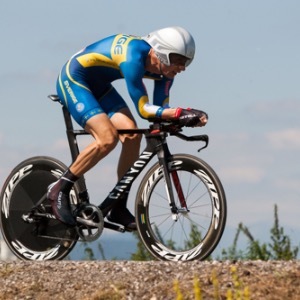 Have done a number of National and World Amateur Championships in Time Trial. 14 Vätternrundor (300km) and my best time is 6h57min. Triathlon: Hav done a number of sprints. Success. Coach Mattias Zetterstrand has been notified of your message.